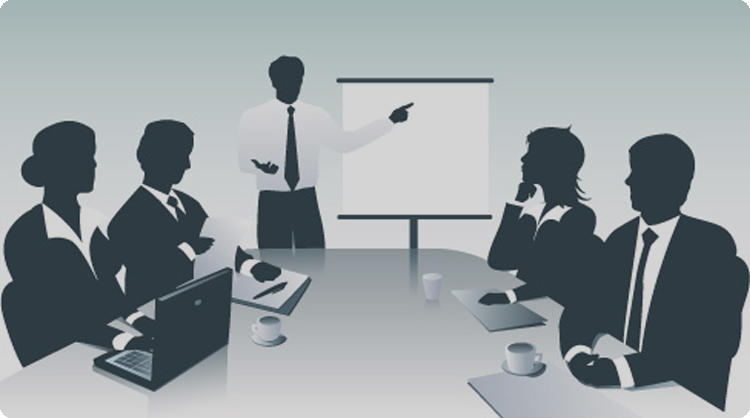 We offer the best in Management Training as the foremost MDI in Nigeria. Also we collaborate with Public, Private and International Institutions and Agencies in Training Programme Design and Implementation. 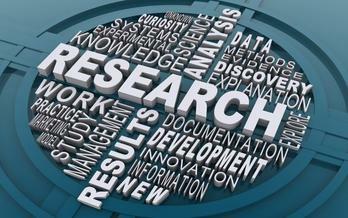 ASCON undertakes Applied Research for Public and Private Organisations. 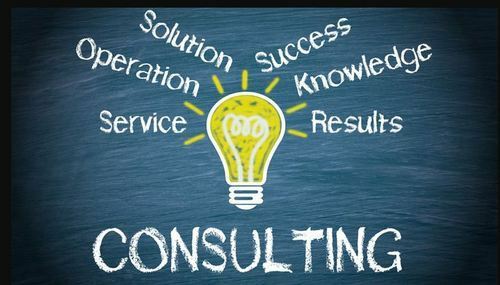 We have the best Management Consulting Team for Clients on Capacity Building and Effective Service Delivery in both Public and Private Sector. P.M.B 1004, Topo, Badagry, Lagos.